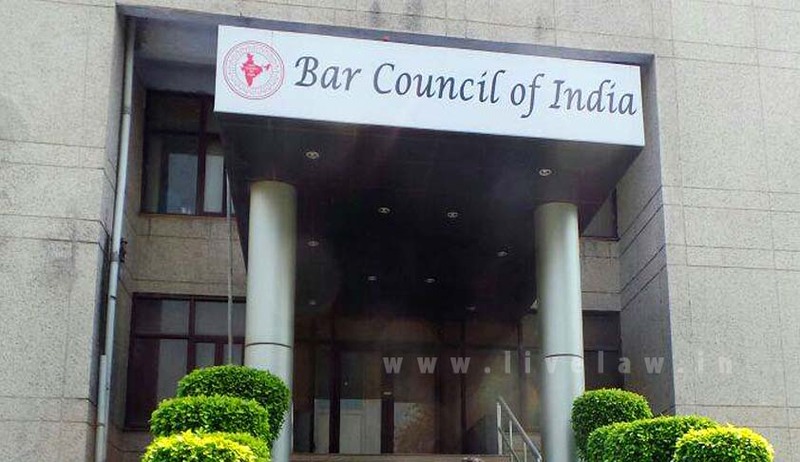 The Bar Council of India has submitted before the Supreme Court that it is considering framing of rules for regulating strikes by advocates. The submission was made during the hearing of a contempt petition filed in the matter of landmark judgment in Harish Uppal’s case. A contempt petition filed by one Prem Prakash Panigrahi sought contempt against the Bar associations of Odisha that have been observing strike on the last three working days of every month in view of their demand of a separate high court bench in the state for past several years. In Harish Uppal’s case, the Supreme Court held that lawyers have no right to go on strike or give a call for boycott, not even on a token strike. Earlier Justice UU Lalit had recused from the matter as he had argued the matter for a party in Harish Uppal’s case. Vide its order dated 26.10.2016, the Supreme Court held that the BCI should initiate appropriate action against the persons concerned who are found to be indulging into activities that are not in the interest of legal profession and that the BCI shall submit a report to the Supreme Court, as to what action was taken. Vide its order dated 05.12.2016, the court held that the BCI should file an affidavit indicating what exactly did they propose to do about the strike by the lawyers and locking up the courts by the lawyers and what action did they propose to take to put an end to the menace within the next three months or so. The bench also proceeded to request senior advocate Dushyant Dave to assist it in the matter as an amicus. When the matter came up for hearing on 16.01.2017, the bench comprising Justice Arun Mishra and Justice Amitava Roy noted submissions of Ardhendumauli Kumar Prasad, counsel appearing on behalf of the BCI, that show cause notices were issued by it to various Bar associations and the BCI was trying to decide the matter effectively for all the times to come including that it will consider the framing of the rules if necessary, in the light of the law laid down by the Supreme Court. It further held that action taken should be informed to the court before the next date of hearing. While rejecting submissions made by Panigrahi and saying that the court was concerned on the larger issue involved, the Supreme Court also rejected contentions made by Dushyant Dave that the Central Government should be asked to make rules and observed that independence of the Bar is supreme. However, the court issued notice to the Union of India as well.